Menzi Ngubane (born 4 September 1964) is a South African actor. 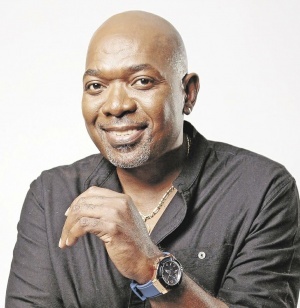 He is perhaps best known for his portrayal of notorious figures including those of Sibusiso Dlomo on Generations and Mazwi on Ubambo Lwami. His role as Sibusiso Dlomo on Generations ended abruptly in 2014 when he was fired from that show along with fifteen other actors over wage dispute that had deadlocked.